I have mentioned before, I am new to knitting. But I find myself getting less frustrated and enjoying it more. I FINALLY finished a scarf. I won't admit to how many attempts I have made to make a simple scarf. I also won't admit to how many mistakes I made while making the scarf, but I decided mistakes or not it was getting finished and that I was going to wear it. Goal complete! It was listed as a beginner project but after reading the pattern it did NOT look like a beginner project to me. Yarn Over? K2? What the heck did that mean? But thankfully along with the pattern there was a video tutorial. I watched and thought maybe this is possible. I started one last night and finished it the same night. I used it today! I like projects like that. By no means is it perfect. There are mistakes but I was satisfied with the end results. I really enjoyed the project, so much that I went to the store and bought some more cotton yarn to make more. I have wanted to knit for years. I finally feel like I am making sense of it and there is hope for me yet. With some luck I may be able to move up to advance beginner, someday. I decided to post a picture of the two projects I finished this week. I was a little skeptical due to the fact that any knitter will be able to see all of my mistakes. But then I thought of all of the knitters I have met and came to the conclusion that they would probably be happy to celebrate my small success with me. I also decided if I keep the picture small enough my mistakes might not be as noticable. 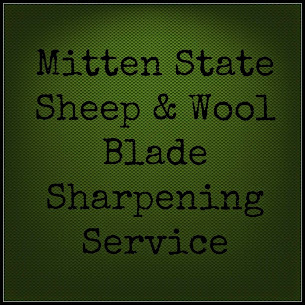 Off to knit some more washcloths! I think you have done very well! My very first project was a scarf as well ... all knit rows, very easy, but what that simple little scarf did for me was such a confidence booster! From there I went onto to knitting the same scarf, only this one added a purl row ... and I was also spotting my mistakes more. One thing I do want to encourage, is spotting your mistakes and fixing them ... really that is one thing as a knitter you will NEED to learn ... nobody likes to frog, be even the best knitters still have to do it from time to time. I learnd to knit when there was no youtube! Just a book or an old friend and by old I mean she was well into her 70's. 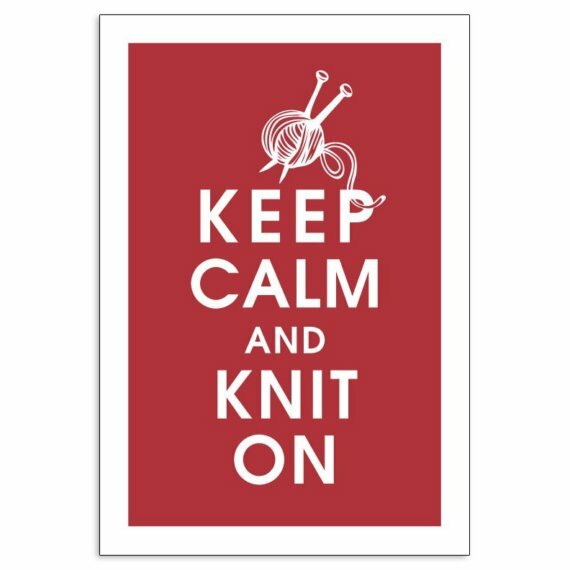 So enjoy, and yes ... keep calm and knit on! Have a great week, guess the cold is coming our way! If I see a mistake and know how to fix it I will. But a lot of times its more of a "How did that happen??" and not having a clue what I did wrong. With the washcloths I have a hard time with the K2 that has caused me the most problems so the first part of the washcloth looks great and the second part when I am doing the K2 not so great. I appreciate all of your encouraging words and advice. The cold weather is here! It is freezing outside. The first big dose of winter we have had this year.